A T&D system exists to deliver power to electric consumers in response to their demand for electric energy. 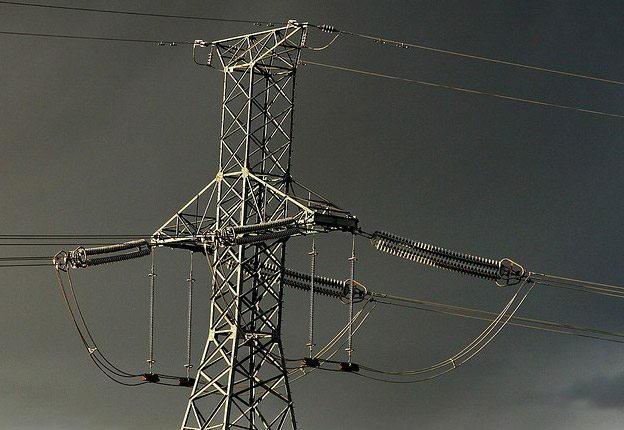 This demand for electricity, in the form of appliances, lighting devices, and equipment that use electric power, creates electric load, the electrical burden that the T&D system must satisfy. In a de-regulated power industry, quality of service – basically quality in meeting the customers’ needs – is paramount. Quality begins with a detailed understanding of the customer’s demand requirements, and includes the design of a system to meet those needs. 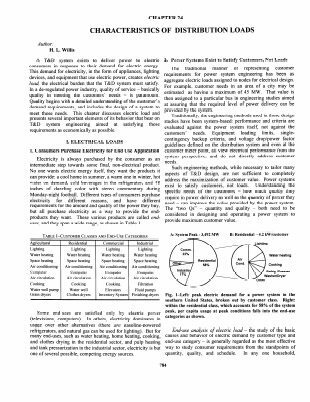 This chapter discusses electric load and presents several important elements of its behavior that bear on T&D system engineering aimed at satisfying those requirements as economically as possible. Electricity is always purchased by the consumer as an intermediate step towards some final, non-electrical product. No one wants electric energy itself, they want the products it can provide: a cool home in summer, a warm one in winter, hot water on demand, cold beverages in the refrigerator, and 48 inches of dazzling color with stereo commentary during Monday-night football. Different types of consumers purchase electricity for different reasons, and have different requirements for the amount and quality of the power they buy, but all purchase electricity as a way to provide the endproducts they want. The traditional manner of representing customer requirements for power system engineering has been as aggregate electric loads assigned to nodes for electrical design. For example, customer needs in an area of a city may be estimated as having a maximum of 45 MW. That value is then assigned to a particular bus in engineering studies aimed at assuring that the required level of power delivery can be provided by the system. Traditionally, the engineering methods used in those design studies have been system-based: performance and criteria are evaluated against the power system itself, not against the customers’ needs. Equipment loading limits, single contingency backup criteria, and voltage drop/power factor guidelines defined on the distribution system and even at the customer meter point, all view electrical performance from the system perspective, and do not directly address customer needs.